Founded in 1972, OKI Data Americas produces cutting-edge document solutions, highly productive color and B&W printers and much more. Just as we do at BCS with our Customer Care program, OKI brings a consultative mindset to their business. They focus on delivering customized solutions that meet the specific needs of customers and optimize their workflows. OKI Data Americas broke ground in the document imaging industry by being the first printer company to offer a 24/7, toll-free tech support number. About 20 years ago, they introduced their cutting-edge LED digital printhead technology to their network printers and MFPs. They've won numerous awards and continue to improve the technology as time goes along. Today, OKI is recognized as one of the 10 best color printer manufacturers in the United States. This is thanks both to their innovative products and to their top-notch Managed Print Services program. OKI has also designed many of their printers and copiers to operate on less energy. You'll be able to increase productivity and use up less power while you do.  To discuss how our OKI products can increase your productivity, contact BCS.